So, what is AdvantEdge doing to make a difference? 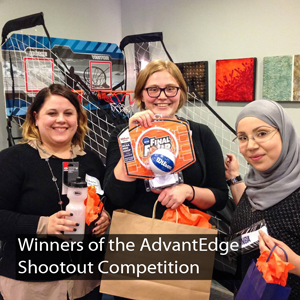 As part of its corporate responsibility plan, AdvantEdge has served as a sponsor for both The Network for Teaching Entrepreneurship (NFTE) and The Leukemia & Lymphoma Society (LLS). In addition to monetary support, AdvantEdge has also hosted office events in our business lounges and conference rooms to engage our clients and generate funding and awareness for NFTE and LLS. Just as we did, you should look for an activity that meets employees’ interests and is a good match for your business, your staff, and your place in the industry. 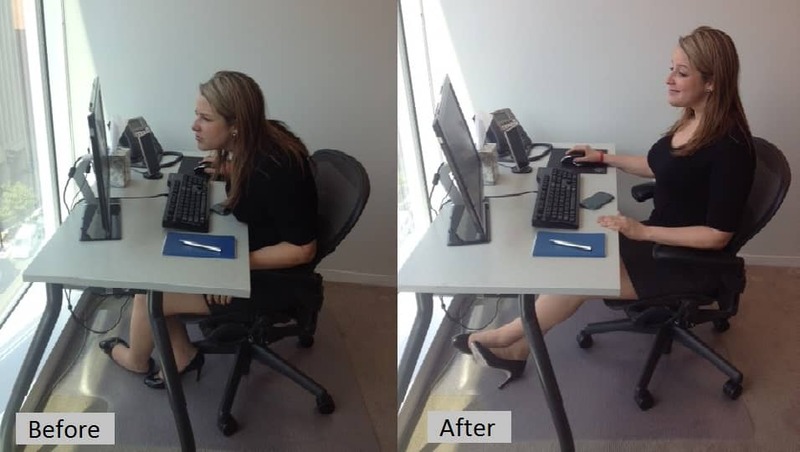 There are a wide range of activities, fundraisers or charitable causes that cost little to no money to implement, take place at your office or off-site, and can take anywhere from a lunch hour to a full day. Consider what works for you and your business and start seeing the benefits of volunteering in your office and the community today, all while helping causes who are in need of support.